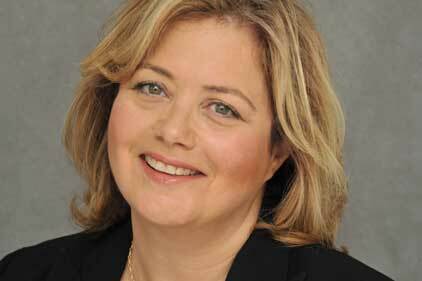 SKDKnickerbocker, a strategic communications firm in Washington DC and New York, has appointed Hilary Rosen as managing director. She joins the firm, which has been expanding its communications and public affairs practice, after two years leading the Brunswick Group’s Washington DC office. ‘SKDKnickerbocker is thrilled to welcome one of the best strategists in the country as we further develop our public affairs practice – offering clients consistent hands-on engagement from the best practioners like Hilary, combined with full service public affairs capabilities,’ said Josh Isay, managing director of SKDKnickerbocker. Rosen was former chairman and chief executive officer of the Recording Industry Association of America (RIAA). She has also consulted for major corporations, social networks and media outlets. During the 2008 election Rosen served as political director for the Huffington Post as well as a regular commentator for CNN, where she is still a current political contributor.